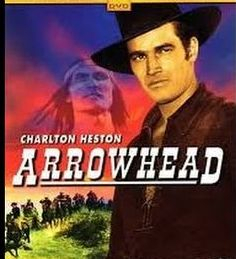 I’m such a big fan of early Charlton Heston that my family gave me a DVD of Arrowhead for a birthday present. 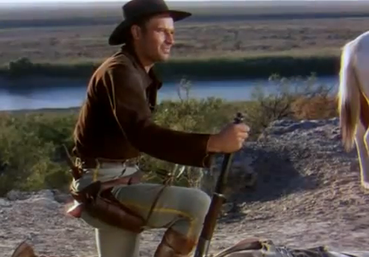 This 1953 Western Technicolor film remains one of the few that shows Heston in his ripe formative years as an actor, before the saga story-arc overtook his dramatic skills. 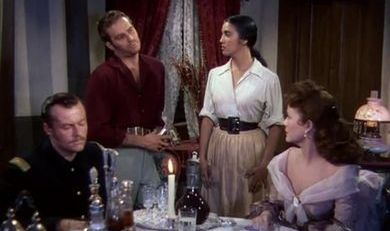 The supporting cast, including Brian Keith, Mary Sinclair, and Katy Jurado, gave Chuck a run for his performing money. The film is based on a novel entitled Adobe Walls, which was written by W. R. Burnett. Burnett was a Hollywood screenwriter who also wrote the crime novel Little Caesar, the genesis of the first of the “classic” gangster movies that was a guaranteed money-maker for Warner Brothers. It’s no wonder the Brothers loved them! The fictional characters of Burnett inhabit a world of a murky morality, a shadowy hub that does not permit much light in or out of its cramped space. The screenplay by Charles Marquis Warren, who also served as the director of Arrowhead, sharpens the moral focus of these characters. There can be no doubt which way each person is headed once the bullet, or knife, does its mortal damage. It’s this boldly clear bull’s eye that sets into motion the unerring suspicion and disgust of the character portrayed by Heston, an Indian scout by the name of Ed Bannon. Working with, or mostly working with, the U.S. Cavalry stationed at Fort Clark, Texas, Bannon sniffs trouble, Injun trouble, in the person of Toriano, the son of an Apache chief. 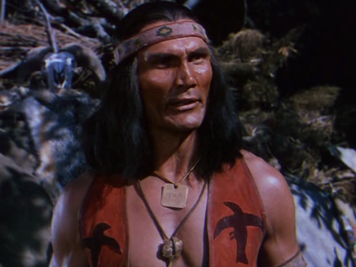 The role of Toriano is performed with cut-throat cunning by Jack Palance in one of his early film roles. 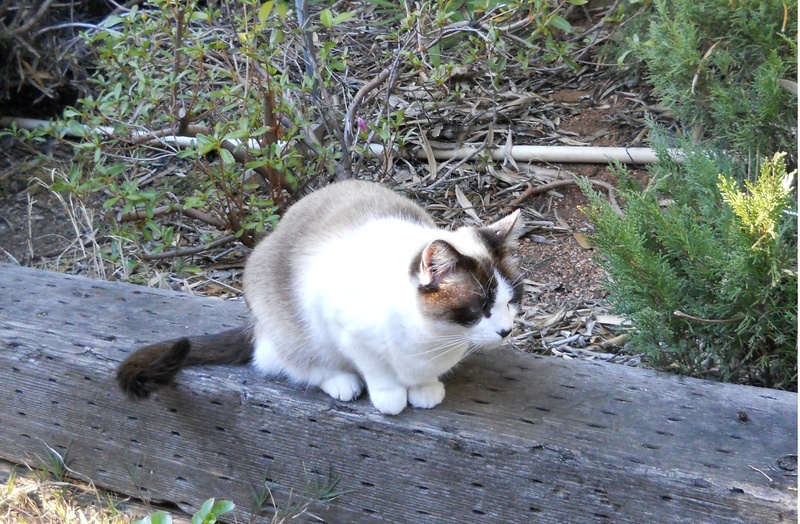 He’d appeared in Shane, billed as Walter Jack Palance. Vladimir Ivanovich Palahniuk, of Ukrainian heritage, hailed from the coal hills of Pennsylvania, where brute strength and strong wrists were prized for either boxing or coal mining. Having escaped “the pit,” the re-named Jack Palance used his sinewy, almost raw physique to every bold advantage in this film. Here we see the carefully crafted beginnings of the cagey smile, the evil eye, the wicked walk, and all of the intensity that went into the villainy of a Jack Palance role. With Toriano, you can forget about a sympathetic character. You’re not even tempted to like this guy, and you don’t blame Bannon for hating him. But you cannot understand why none of the other characters see the treachery of Toriano — until it’s too late. You also question the reasons for the deep, very deep, animosity of Bannon toward the Apache, but Bannon’s bad blood runs in such a way that you soften your stance toward this maverick who keeps his feelings so bottled up, you’re sure they will be uncorked by the end of the film. They are, in spite of Bannon himself! Mexican actress Katy Jurado, in a stunningly white blouse, steals the show just by standing there. The dramatic effects of her provocative, sensual body were heightened by her sullen, dark emotional intensity, a combination of theatrical gifts that Hollywood rarely developed to use to its, or her, potential. In Arrowhead, Jurado daringly goes toe-to-toe with Heston in scenes that challenge this male actor to fully act. There is a romantic undercurrent between Bannon and an Army wife in this film that adds an emotional layer to what can easily be viewed as a man’s film. Bannon is an ornery fellow who succeeds in annoying just about everybody: the U.S. Army, the Apaches, their “warrior” Toriano, and the more civilized creatures in Fort Clark. He gets along fine with the horses though! Arrowhead ends with a single combat scene that brings a halt to the hostilities, but there is no sign that hostilities will end anytime soon for Ed Bannon. In the end, he fights love just as fiercely as he’s battled with hatred. In that sense, Charlton Heston portrayed what became a typical Heston-character, a man who has been tested but was not transformed by his experiences in the film. Judah Ben-Hur was the big exception, and the Oscar winner, to that prototype. 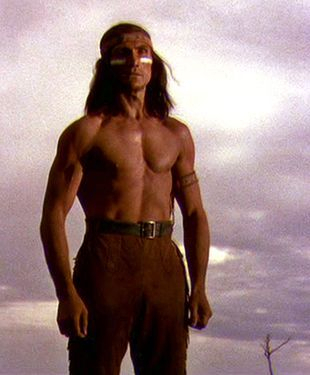 This Western movie isn’t about The White Man vs. the Indian or the Indian vs. The White Man or even the future of the American West vs. the past of the untamed West. Arrowhead is about good vs. evil. It’s the story of a fraud, a huckster who betrays his own people because of his lust for revenge and his hunger for glory. It’s also the tale of a scarred white man, a loner who will likely go on picking at his unhealed scars. The reality of a Western named Arrowhead is sharp, indeed.